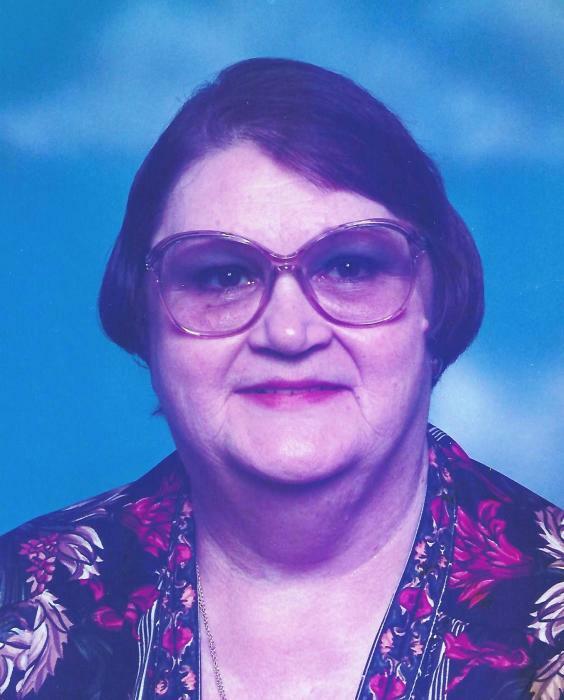 Patsy Quiles, age 69, of Marion passed away Friday, February 8, 2019 in her home. Patsy was born August 8, 1949 in Marion, Indiana the daughter of the late Bernice Gosnell and Christine (Knight) Adams. She married Jose A. Quiles on June 4, 1977 and he preceded her in death on September 12, 2012. Patsy was a homemaker and was a member of the Eagles Auxiliary Aerie #227, Marion. She loved playing Yahtzee and was a BINGO fanatic usually playing a couple of times a week on Wednesday and Friday. Patsy had a big heart and loved being around her friends. She is survived by sons, Jose (Dawn) Quiles, Jr. of Queens, NY and Shawn Roman of Gainsville, FL; daughter, Celia Boudreaux of Homa, Louisiana; sister, Paula (Delrey) Boyer of Demotte, Indiana; one grandchild; several nieces and nephews; and her good friend and guardian, Dianna (John) Hueston of Marion. Friends and family may call from 11:00 a.m. until noon on Wednesday, February 13, 2019 at Raven-Choate Funeral Home, 1202 W. Kem Road, Marion, Indiana. Entombment will immediately follow the visitation in Grant Memorial Park Cemetery, Marion, Indiana. It is requested that no flowers be sent as Patsy was allergic to them. Memorial donations may be made to the Marion-Grant County Humane Society, 505 S. Miller Avenue, Marion, Indiana 46953; or to St. Jude Children’s Research Hospital, 262 Danny Thomas Place, Memphis, Tennessee 38105.